We have been doing our research about different technologies involved in cleaning the air. 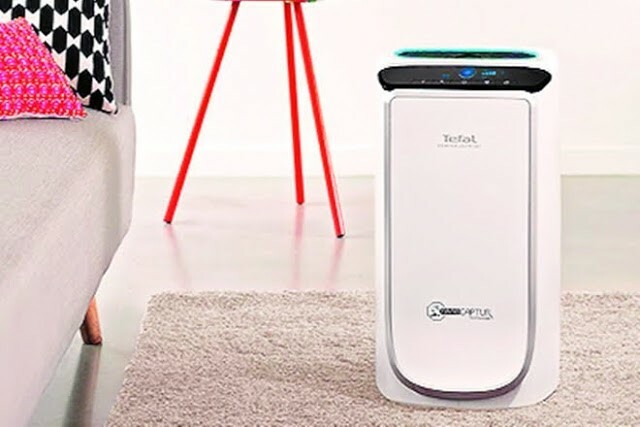 Different air purifiers work differently but one air purifier which caught our attention is Tefal’s Air Purifiers as it is the only air purifiers in the market that permanently kills carcinogenic formaldehyde, the most harmful indoor pollutant using the patented NanoCaptur technology. Tefal’s air purifier is coupled with four levels of filtration systems and works at four different speeds, where each filter purifies air for different types of pollutants. 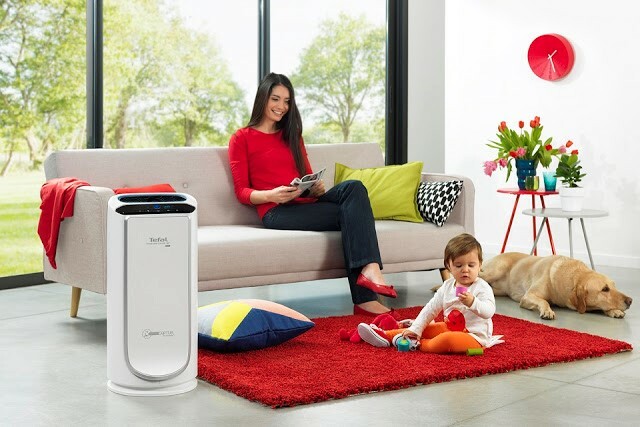 Tefal’s air purifiers have patented NanoCaptur technology which gets rid of as much as 99.97% of indoor pollution. Also, these purifiers work silently and let one breathe clean air in complete tranquility. Tefal’s air purifier is extremely useful for people with weak immunity, kids and elderly who are prone to catch flu, common cold and other allergic and asthmatic diseases.